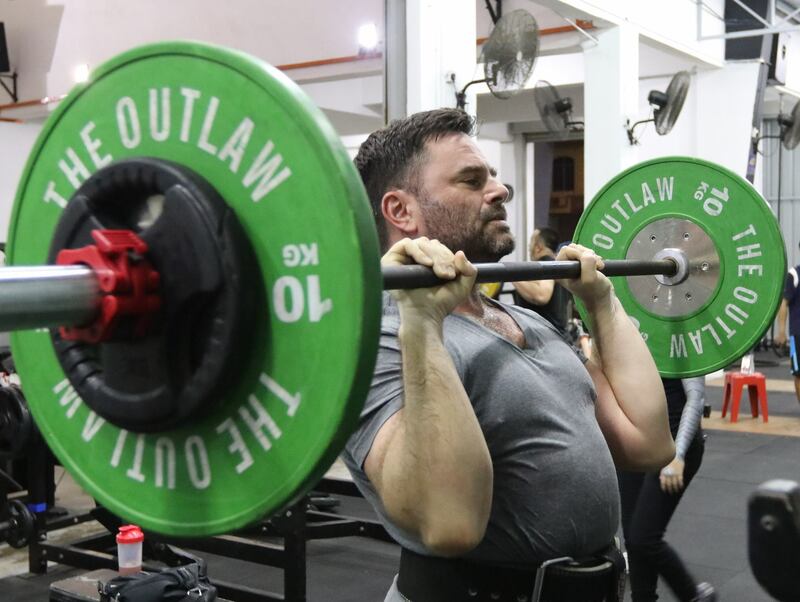 Shaun is an excellent coach who has a deep knowledge of all aspects of barbell training. My wife and I had been lifting for a few months before we met Shaun and in a single session he was able to immediately identify and fix several major issues for both of us. He also offered valuable tips on training gear, programming, and recovery. His cues are spot on and his manner on the platform is serious but friendly. I highly recommend getting Shaun as a coach regardless of your training level – if you’re a beginner he can help you get started or if you are more advanced he can help you get to the next level.